We’re based in The Midlands in Birmingham and cover Dudley, Stourbridge, Redditch, Worcester, Coventry, Tamworth, Cannock and beyond. 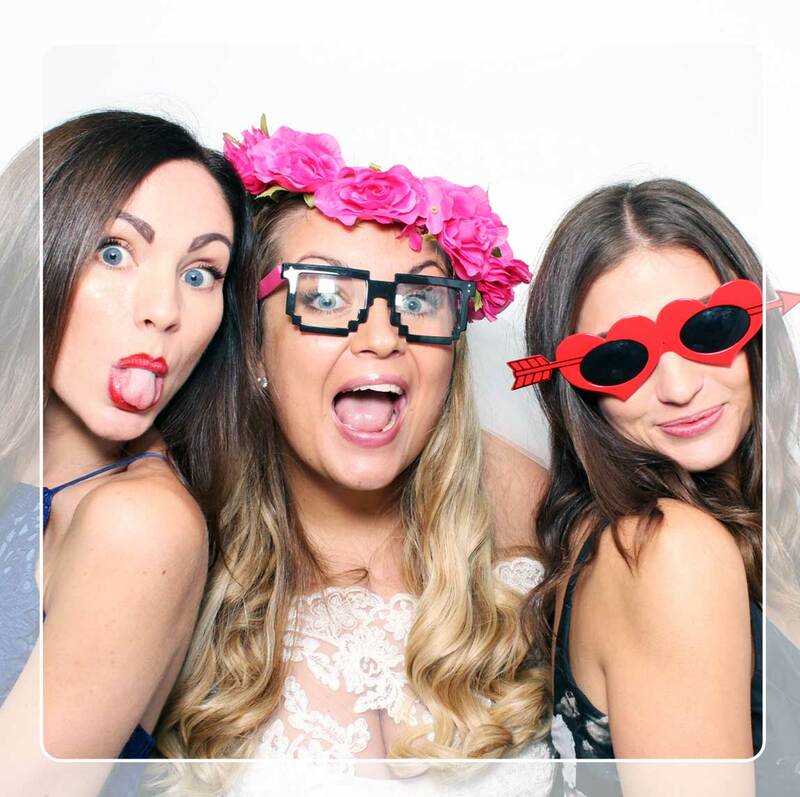 Our vintage style photo booth is for hire and looks great in any venue. 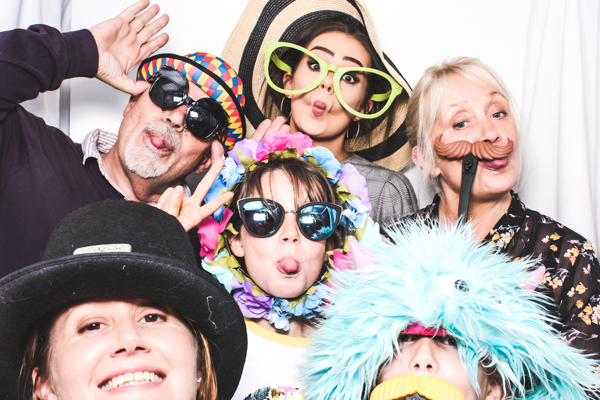 Our fantastic quality photos, friendly booth attendants and personalised templates make any event special. 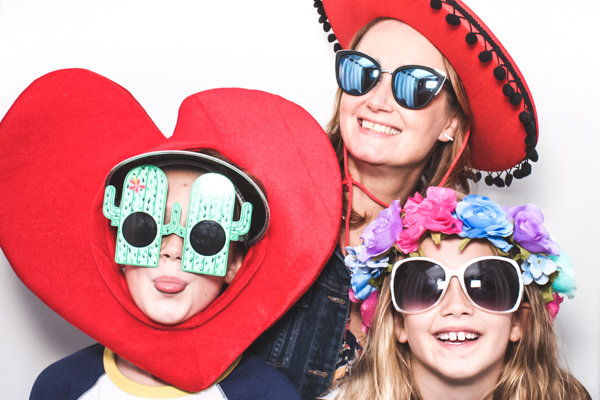 My photography experience produces the best photos, choose traditional strip prints or 6x4 photos and we bring loads of funny props. 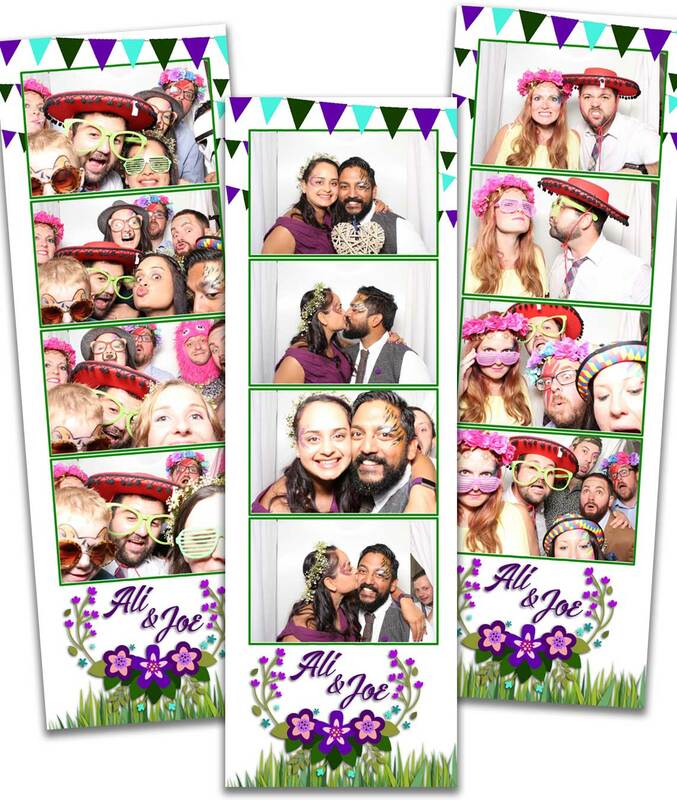 We also have a photo booth template design service. Click for more info! Getting married in a gorgeous venue you’ve spent hours choosing and spending your hard earned cash on? 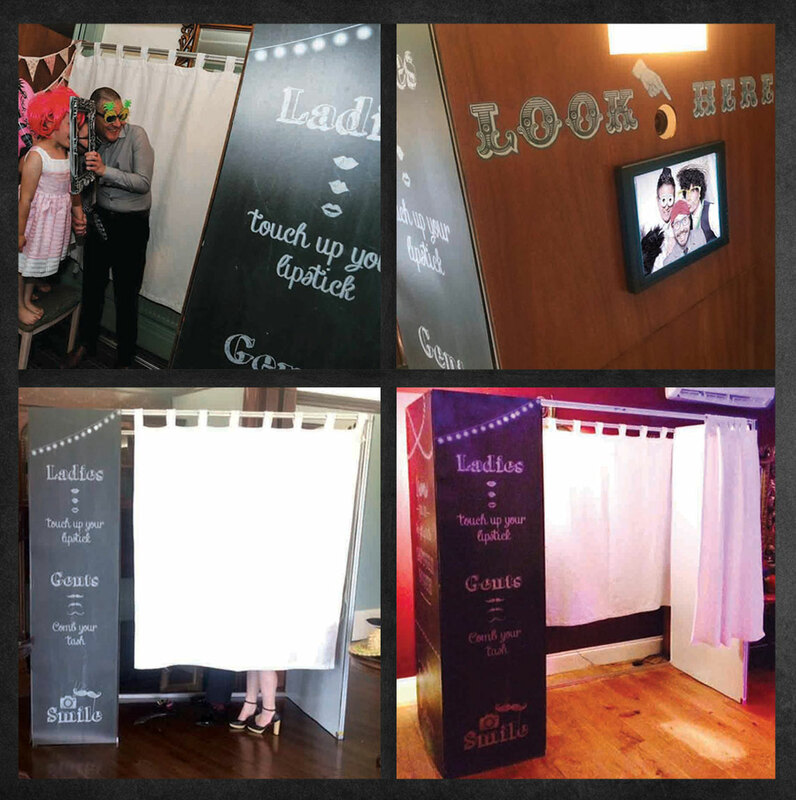 Then surely you want a gorgeous photo booth that compliments the venue and your chosen wedding style. Maybe you’re just a fan of anything vintage, I will design gorgeous traditional photo templates to work with your theme. Unless you prefer a more modern twist, then you can choose a 6×4 template. You’ll still get 2 copies, one for your guests and one for your personalised guest book. A lovely guest book is included with any wedding or party booking. Choose from black or brown and it will be personalised to your taste. Your friendly booth attendant will ensure each guest sticks in a photo (or 10!) and leaves you a message. Much more hilarious than a standard guest book! 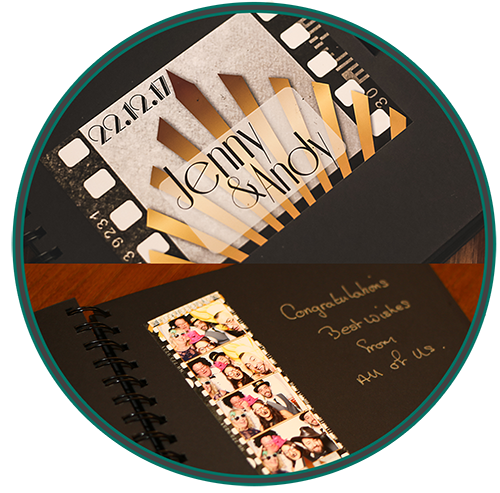 Such a lovely keepsake and amazing to look through and find out what your guests were up to. Not a fan of black or brown? Let me know what you prefer to suit your theme. Let’s make your party awesome! Everyone loves The Capture Booth! Thank you Amy! 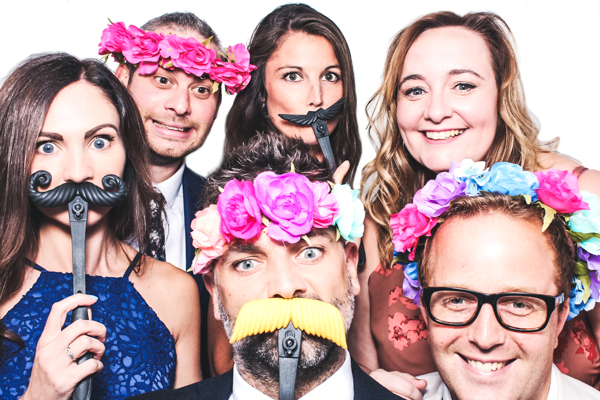 Super job, loved the photobooth, a very professional job. The photos are fab, just exactly what I wanted and loads of props to choose from. A great addition to any party! 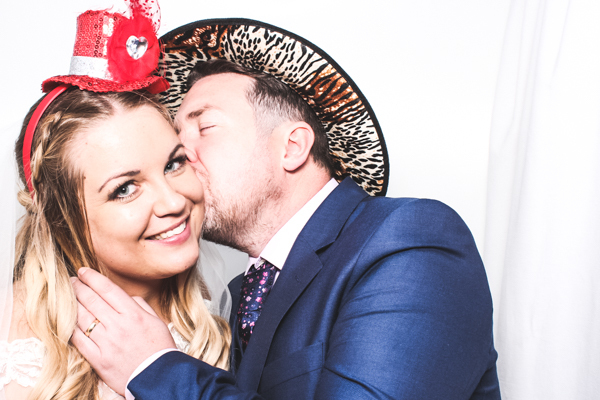 Lots of different props, personalised backdrops and superb quality photo strips. Enjoyed by both students and teaching staff at our recent Prom. 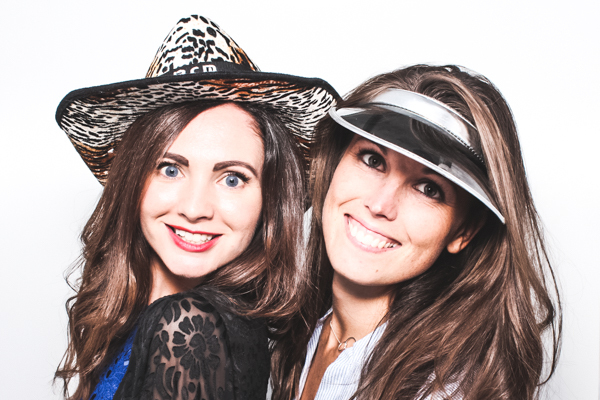 I would definitely recommend the photo booth to anyone holding an event – it is fab! 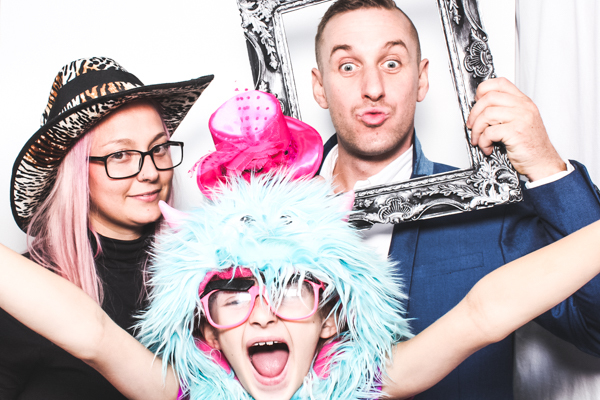 The photo booth was great we’ve got some lovely photos of everyone dressed up, the photobooth guest book is very smart, we love it and the USB is a great idea to share all our photos. Amy was so helpful, genuinely a lovely person. Nothing was to much for her. 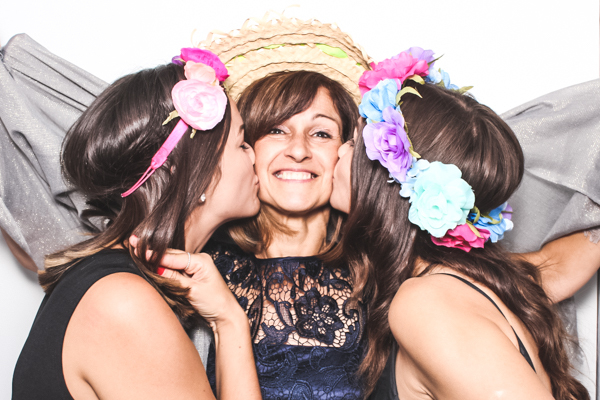 Amy was very helpful and friendly all through booking and the night of my 30th birthday. 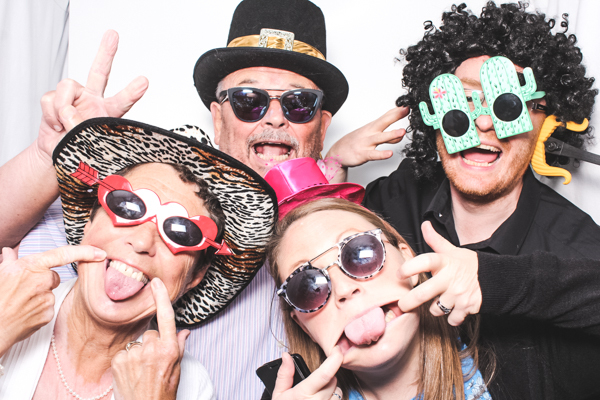 Would definitely recommend the photo booth to anyone!